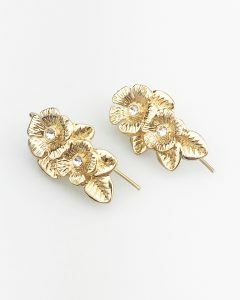 With flower super on trend this season (although do they ever really go away?) 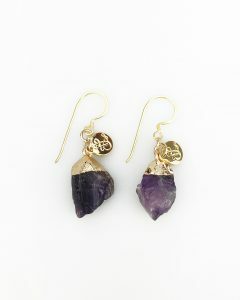 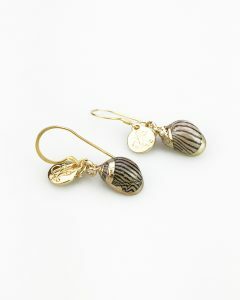 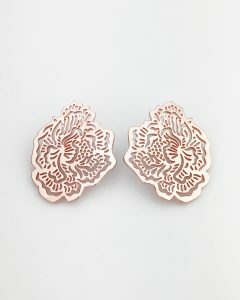 these smaller statement front back earrings will add that touch of excitement to your outfit! 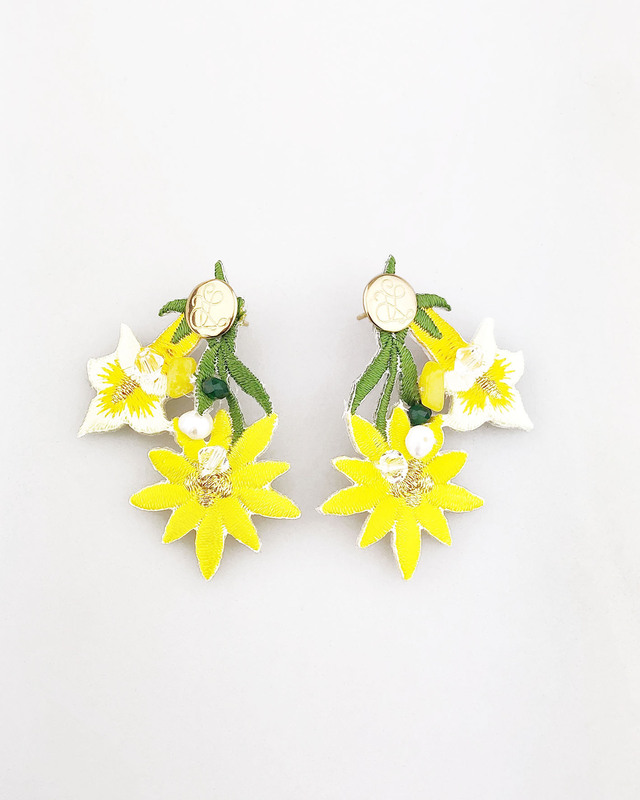 Whether worn back with a floral print dress, bold colour outfit or even just a plain white top these earrings are versatile and will make even the rainy days feel like summer.